Is It Safe to Buy Bitcoin with ACH Transfer? How to Get BTC with ACH Transfer? 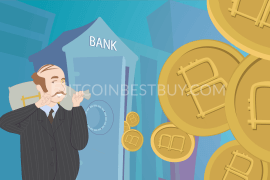 If you have a US bank account, you are eligible to purchase bitcoins through a direct Automated Clearing House (ACH) transfer. 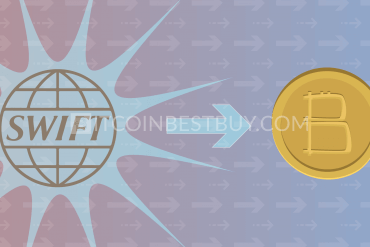 Thus, it is a simple matter to learn how to buy bitcoin with ACH transfer, which is what this guide’s about, answering all questions you might have about the process. 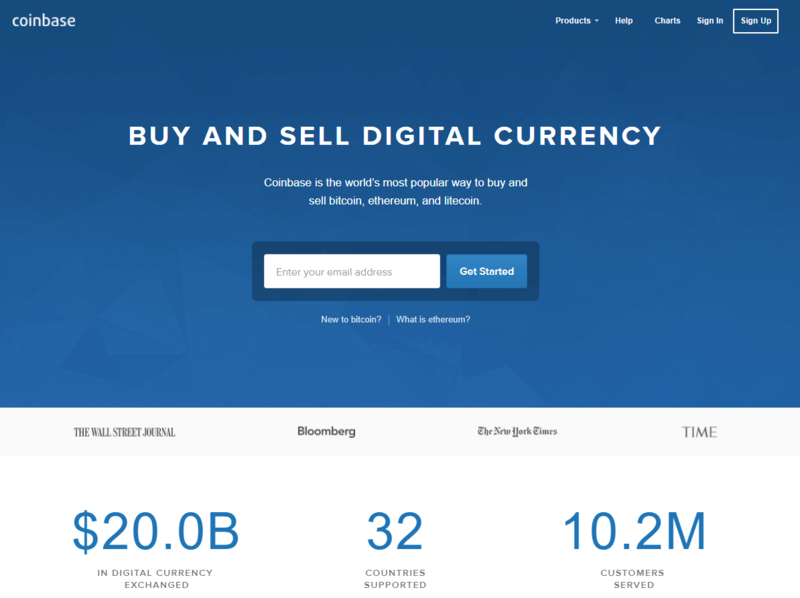 Since Coinbase offers ACH as a mean of deposit/payment, make sure to check it out. You also get $10 bonus from our referral if you deposit $100 or more at Coinbase. Your bitcoins will be delivered to your Coinbase BTC wallet immediately (3-5 business days at other exchanges). P.S. 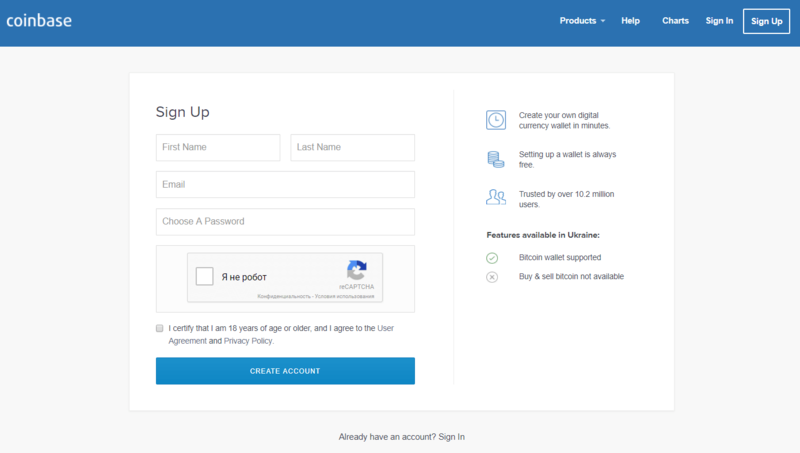 Coinbase allows customers from the United States to buy bitcoin instantly with their US bank accounts (ACH transfer). 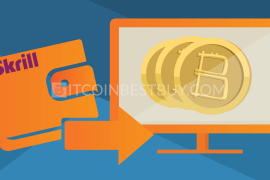 If you have an US bank account, you are eligible to purchase bitcoins through a direct Automated Clearing House (ACH) transfer. 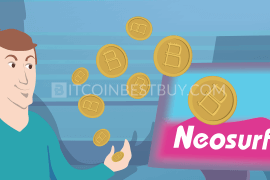 The transfer could be used through any US bank (Bank of America, Chase, Citigroup, Wells Fargo and many others) and usually comes at very low transaction fee of up to 2%. 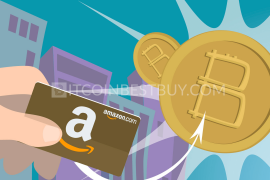 Do keep in mind that to buy bitcoins with ACH transfers takes a lot longer time (normally up to five business days and instantly at Coinbase) than credit cards, which are instantaneous. 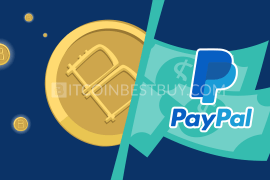 Since these transfers are longer than other purchase methods, the high verification levels are usually required by exchanges. The security of your funds and your account depend on what bitcoin exchange broker you chose to trade with. 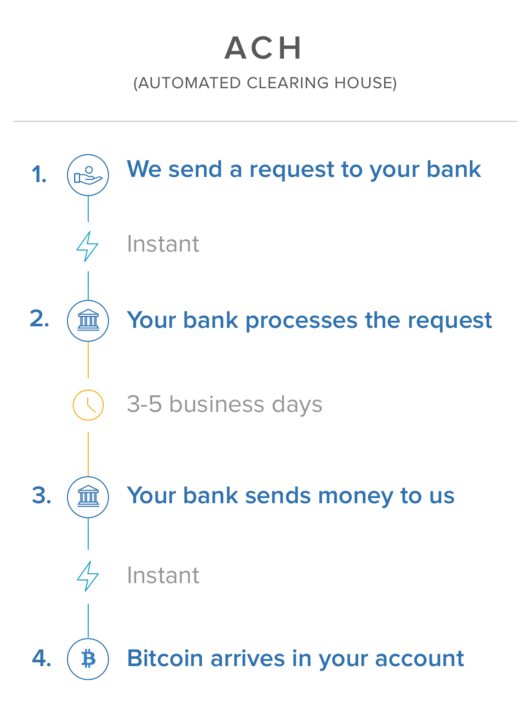 You would be required to give your full details of your bank account for ACH to take place and the transfer process could take quite a while – up to five days (instantly at Coinbase). So make sure you work with reputable bitcoin brokers that would not misuse the information you give them about yourself and the bank account. Regularly check forums and websites that list issues and scam lists of brokers before you issue the request for bitcoin purchase. The process itself is very simple from your side of the transaction. First, you would need to register an account at the chosen BTC broker that accepts bitcoin payments via ACH. 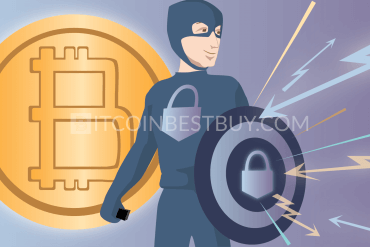 In most cases, you would be required to verify your ID and your address before you can proceed to purchase BTC. After the verification process, check their fees as they usually are very low compared to other purchase methods. 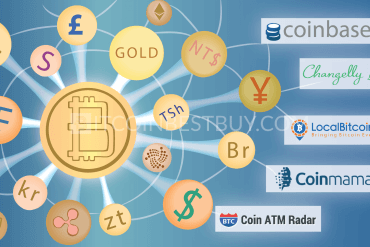 Go to the buying pages of the chosen broker and choose a number of funds you wish to trade through ACH to bitcoins. 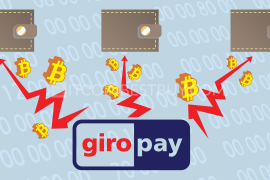 Within a week, your BTC amount would be transferred to your wallet as the bank transfer is processed. Coinbase is one of the most popular bitcoin exchanges globally and in the US, due to its wide regional coverage and high liquidity. 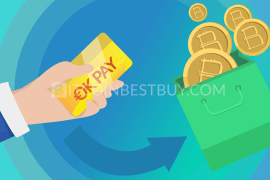 The transaction fees stand at 1.49% of the trade value, while ACH transfer would take up to 5 business days to be processed (instantly starting from October 2017) but if you link your account’s credit card, the transaction would be processed instantly. credit card linkage decreases ACH processing time. the broker is known to track trader’s activities. Uphold is peer-to-peer (P2P) cloud platform that, apart from bitcoins, also holds a marketplace for other online and physical commodities, such as gold, altcoins and other assets. 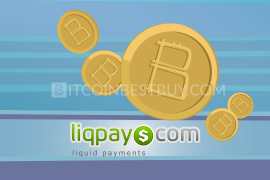 The transaction fees stand at 0% for bitcoin purchase and the conversion fee stands at 0.75%. The verification is needed and the ACH transfer would take up to 5 business days to be processed. possibility to purchase other commodities. 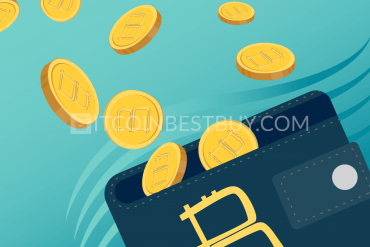 funds and bitcoins would be located in the website’s wallet. GDAX is another bitcoin provider in the US that offers ACH transfer for a low transaction fee (possible even to have no fees if the account is fully verified). The site’s services are available in most of the EU countries and in some US States (unsupported States are Wyoming, Hawaii, and Minnesota). connected with Coinbase and its BTC supply. not all US States are covered. 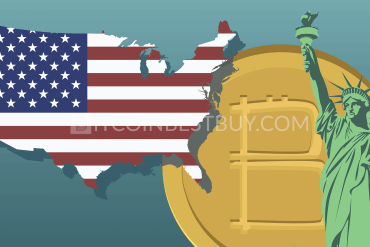 Based in the US, Gemini offers bitcoins via ACH transfer for free while the taker’s fees stand at 0,25% to free as well, depending on the verification level and trading volume. The biggest downside of the BTC purchase at Gemini is limited service coverage of only 26 US States. possibility for institutions to trade as well. 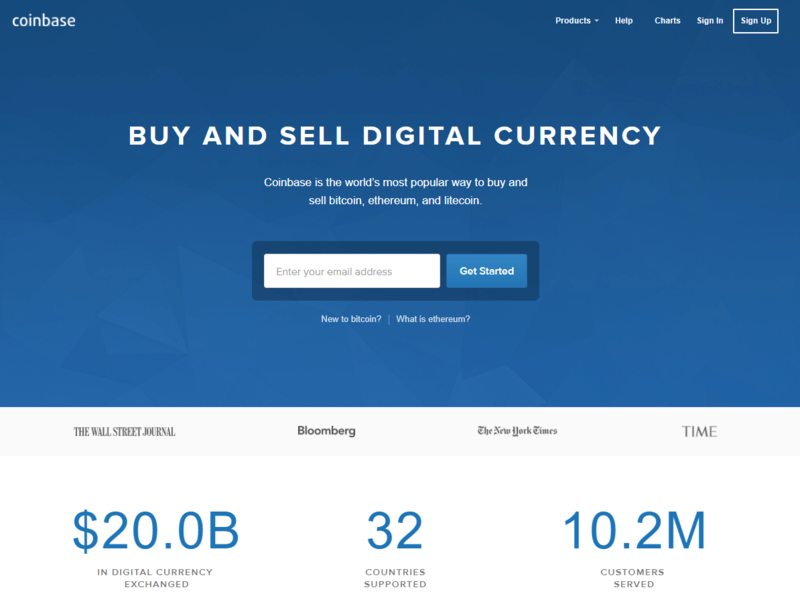 Another bitcoin exchange that serves the US and Canada. Celery was of one of the favorite bitcoin providers until their transaction fees were raised to 10%. The ACH transfer could be done through full verification of your account and would take 5 business days for funds to arrive at the destination. all US and the Canadian States are covered. 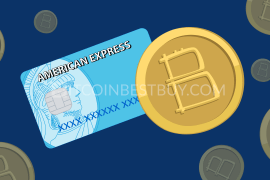 If you are looking for a cheap variant on bitcoin purchase and you either live in the US or have an American bank account, ACH transfer is a valid option for you to use. 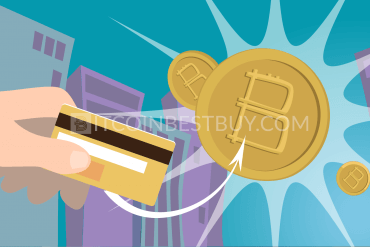 It is cheap and reliable tools to get BTC, though do take into account that the transfer would take up to five business days if you do not provide your account’s credit card. 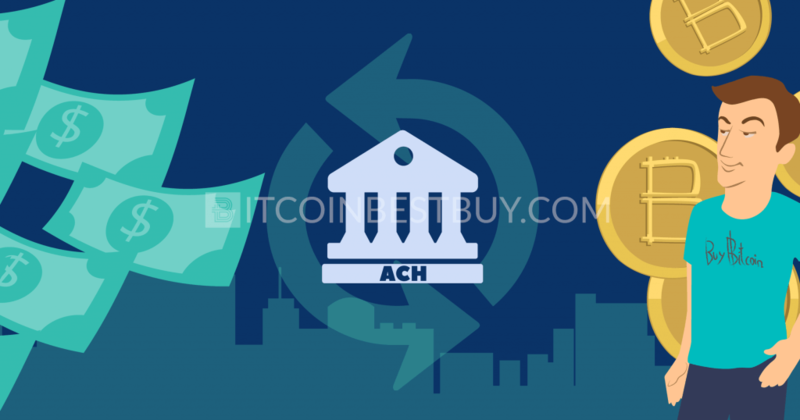 Should you have any question concerning ACH transfer that has not been covered by this guide, feel free to contact us at BitcoinBestBuy.